We are providing a complete email marketing solution. 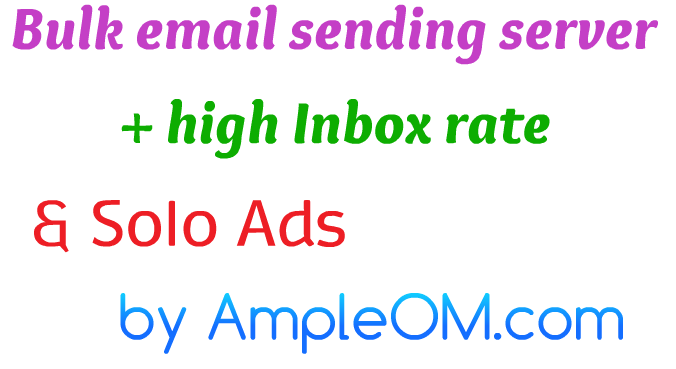 ** High Inboxing Strategy or keeping high Inbox rate, open rate, click rate etc. ** Working with you or your managers about Server maintenance, relationship with the list, Hign inbox rate strategy or maintaining them all for a monthly fee. Solo ads are great way to promote your offers, getting targeted leads through optins, getting sales etc.